Using the Sales CRM Preview Tool you can create a unique and trackable link of your Wi-Fi Campaign experience directly to clients and prospects. 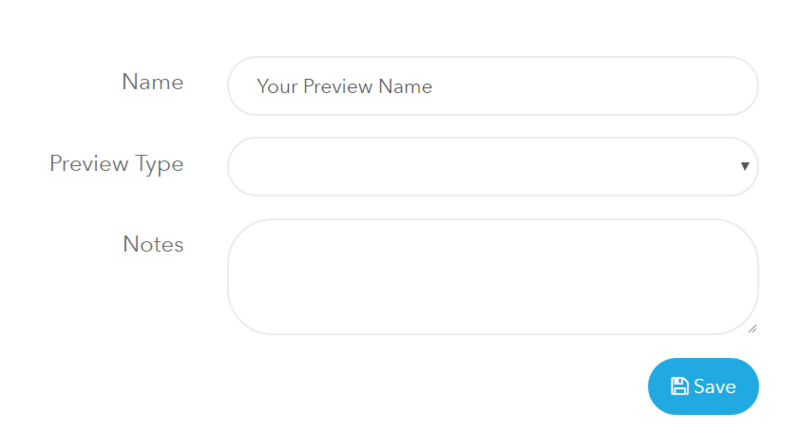 Best of all, if your prospects login to the Preview using their email or Facebook account, you'll instantly see their personal information inside your Sales CRM so you can follow up and close the deal. 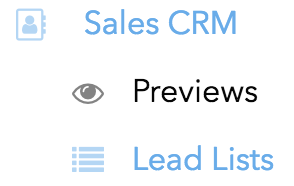 And when your prospect is interested, you can easily Convert Preview to Campaign in 1 click!